Why Do Yellow Jackets Sting Us? Yellow jackets are the stinging insects which create yellow marks on their body and head. Due to their coloring, people usually mistake them for bees. It is shown that yellow jackets are considered the most common source of stings in the US. You are reading this article means that you want to find a solution for the stings caused by yellow jackets. 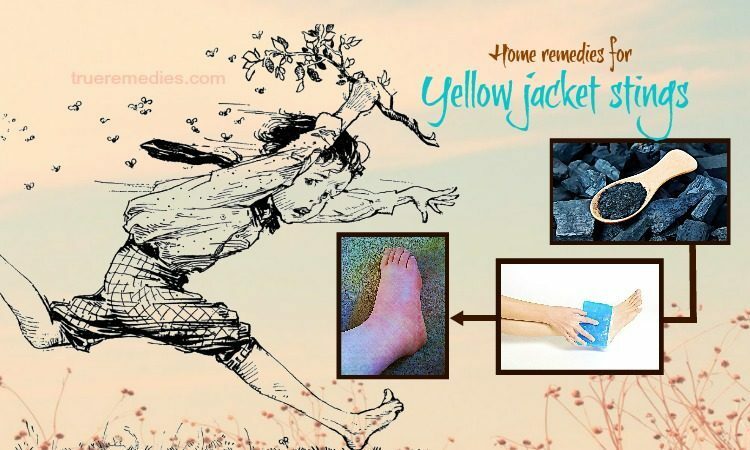 However, prior to learning about home remedies for yellow jacket stings relief, you need to understand more about this condition, including why yellow jackets sting us, and what we should do if getting stung. Yellow jackets have their names due to their black and yellow bodies. Measuring 10-16 mm in length, the majority of yellow jackets are yellow and black, despite some might exhibit black and white coloration. On the contrary to bees, yellow jacket’s waist is defined and thinner. They are pollinators and considered beneficial as they consume flies, beetle grubs as well as other harmful pests. Nonetheless, they are also known as scavengers which consume fish, meat, and sugary substances, thereby making them a nuisance near the trash picnics and receptacles . Unlike bees, which could just sting once since injecting their stinger into you, yellow jackets can sting you multiple times. When it stings, it will pierce your skin with its stinger and transfer the poisonous venom causing sudden pain. Around the sting, you will see redness and inflammation for a few first hours. Itching, fatigue and warmth around the stinging point are common symptoms. The reasons why yellow jackets sting us is that they are very territorial of their own colony, so they will react to us if being disturbed. If you are very close to their nest, just several feet away, they may sting. Thus, they are perceived to be aggressive. Just female yellow jackets sting while males do not. Yellow jackets may sting children much more often than anybody else because they are usually playing outside  . What Are Symptoms Of Yellow Jacket Stings? They might be symptoms of an allergic reaction, or anaphylaxis – which is a severe allergic reaction that could be life-threatening. The symptoms tend to go away within 24-72 hours. 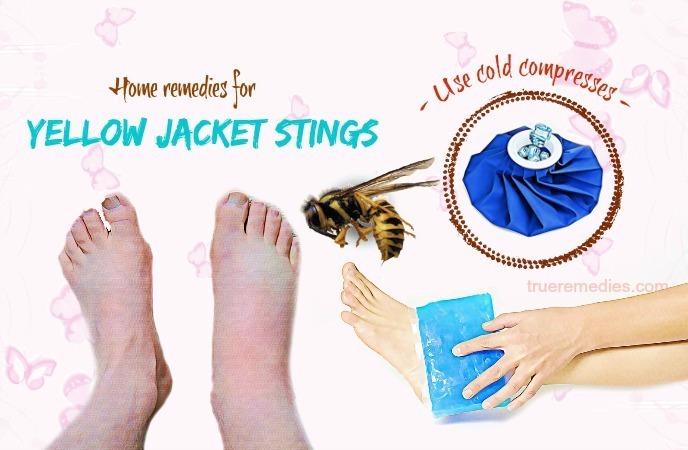 Despite yellow jacket general do not leave the stinger embedded in the affected skin, if it gets stuck in the skin because of repeated attacks, then you should remove the stinger by using a pair of tweezers or a blunt knife before washing the area off with mild soap and water. After that, applying the following home remedies for yellow jacket stings. This article introduced on TrueRemedies.com will help you figure out how to treat this condition in all natural ways. The first and foremost, when it comes to home remedies for yellow jacket stings, is applying cold compresses. Before putting anything else on your affected skin area, apply cold compresses first to reduce inflammation and swelling by numbing your nerves. In accordance with a 2006 study released in the Clinical Techniques in Small Animal Practice, cool or ice compresses and corticosteroid lotions or topical lidocaine are important the effective management of stings caused by yellow jackets. Repeat this routine twice or thrice per day. Wait 15 minutes between each application. If there is no cloth, you can use a cold water bottle or a bag of frozen veggies as an alternative which should be wrapped in the cloth). Note: Avoid putting the ice cubes right on your affected skin because it might lead to frostbite. In nature, the venom produced by yellow jackets is acidic. Thus, using baking soda can help counteract this venom naturally. It is because baking soda has alkaline nature which can neutralize the sting. As a result, it gives an instant relief from itching and pain. You just need to spread the paste of a spoonful of baking soda mixed with water onto your sting area. Repeat this routine 2-3 times per day to get the best results. When it comes to home remedies for yellow jacket stings, essential oils are highly recommended. Essential oils are potent hydrophobic liquids packed with healing substances which are known as plant terpenes. Those terpenes, along with other compounds, have medicinal properties that could help in soothing and healing yellow jacket stings. Specifically, the anti-inflammatory compounds in essential oils could alleviate swelling, redness and inflammation of the sting greatly. Besides, analgesic compounds in essential oils could lessen burning, itching sensation and alleviate the pain of the spot. Not only that, antioxidant compounds promote the healing process, repair damaged cells and boost the new cell productions, whereas antimicrobial and antibacterial properties prevent the infection of the affected area. 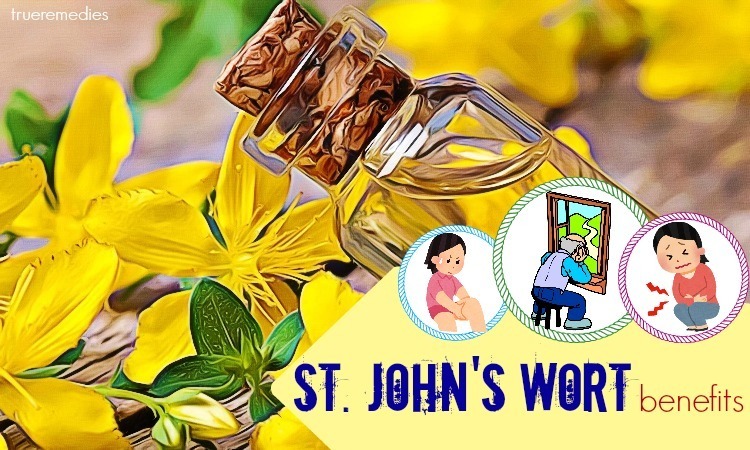 Some of the best essential oils you should use to get a pain, swelling relief from yellow jacket stings are lavender oil, tea tree oil, roman chamomile oil, eucalyptus oil, peppermint oil, rosemary oil, etc. This method is cooling and relieves the heat, itching and burning associated with the sting. This solution will prevent antibacterial infection, which may delay the healing and lead to fevers if left untreated. Put some vinegar on a clean cotton ball and pat over your affected skin. Wait for 15 minutes before removing it. Rinse it off with water then. Mix 1 tablespoon of apple cider vinegar or white vinegar with a proper amount of meat tenderizer to create a paste. Apply the paste over your sting site, wait for 30 minutes to wash it off with tepid water. Repeat as necessary. 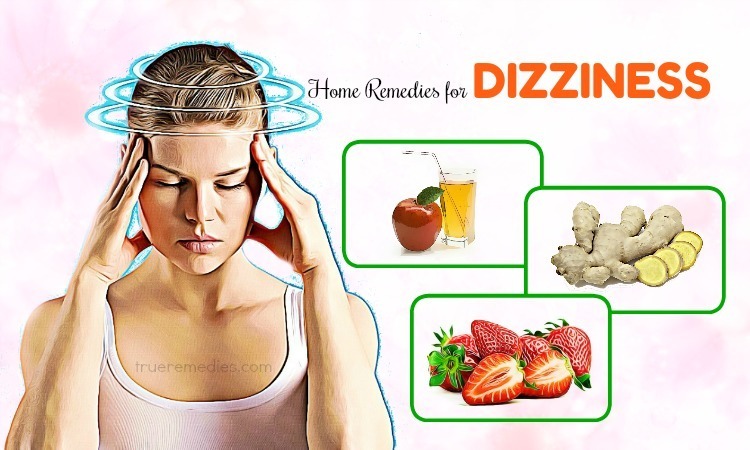 Read more about benefits of vinegar at Home Remedies for Tinnitus Relief and Home Remedies for Joint Pain. Honey with its enzymes can neutralize the venom right at the infected site. It gives an immediate relief from pain, swelling and itching. Furthermore, due to antibacterial properties, honey can be used to prevent infection effectively. You can also use honey for hornet and wasp stings. In case that there is no medical or doctor treatment available, it is highly recommended plantain leaves. This plant is the less-sweet, starchier equivalent to the banana. Sweet bananas, also called “dessert bananas”, are more popular in the US and Europe, yet plantains are a very important staple food for those living in tropical countries. This plant is not like dessert bananas, but is always cooked prior to eating. In reality, they are rather awful when being eaten raw, so you should not be tricked by their banana-like features. Apply it over your stings for 20-30 minutes to reduce itching, redness, swelling and pain. Method 3: You can also apply an OTC plantain ointment on your stings several times per day to improve the healing process. This sounds strange when it comes to home remedies for yellow jacket stings, but it does the trick. This powder has an enzyme named papain, which is naturally found in papaya fruit and aids in breaking down the proteins from meat. It could do the same for the venom of yellow jacket stings. Just simply rub a tiny bit of meat tenderizer on the bite, so you will notice a reduction in swelling and pain. One of old-time home remedies for yellow jacket stings is activated charcoal. But, remember that you do not need to have readily available activated charcoal to work for your problem. The charcoal from a fire pit, wood stove, or leftovers from the forest fire can also work, particularly if you are far from a hospital or the regular outlets of activate charcoal. Besides, time is also important. In case you have multiple wounds, submerge in the bath containing activated charcoal powder to get similar effects. It is also beneficial to take 2-4 charcoal capsules orally at the same time, after consulting a doctor. Charcoal should be in the first aid kit of everyone. What do you do for a yellow jacket sting? Go for onion slices to ease the swelling and pain associated with stings. Onions have enzymes which could help in breaking down the compound in venom which cause inflammation, according to Eric Block, PhD, an expert in onion chemistry. Moreover, the strong smell of onions repels insects and prevents them from approaching you again. Repeat as necessary and the sting will disappear in no time. Alternatively, you could also squeeze the juice of an onion onto your sting area. Leave it there for 10 minutes or so and remove it off with cool water. Note: Any kind of green onion will do the trick. The familiar toothpaste in your bathroom can help you relieve symptoms of yellow jacket stings quickly. The reason of its effectiveness comes from its ingredients that enable to inhibit the toxin within venom and decrease the stings’ symptoms. Note: Use just white toothpaste, not the colored, whitening or gel types, for optimum results. This is a highly useful option among home remedies for yellow jacket stings because it can neutralize the venom for rapid recovery from the symptoms. Besides, with anti-inflammatory properties, aspirin can control swelling and pain effectively. This is an unconventional one in regard to home remedies for yellow jacket stings. Not only does it help color your hair, but ammonia could also help you treat yellow jacket stings thanks to its alkaline properties which fight against the venom within stings. Ammonia will give a relief from the itching, pain and swelling. Note: Make sure not to soak the cotton ball in the ammonia. It is believed that people having zinc deficiency are much more susceptible to being attacked by yellow jacket wasps. 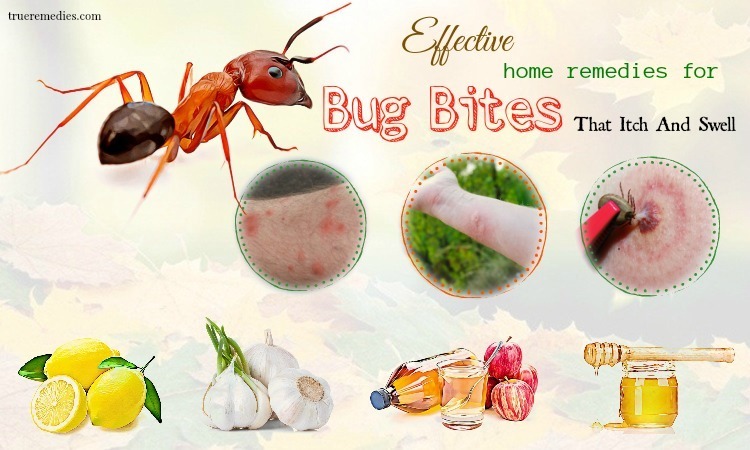 Thus, not to mention adopt different methods above regarding home remedies for yellow jacket stings, you should also apply a healthy and balanced diet plan with particular emphasis on foods rich in zinc. They include shellfish, oysters, germ, wheat, brewers yeast, pumpkin seeds, pecan nuts, peanuts, almonds, Brazil nuts, pine nuts, walnuts, avocados, walnuts, and so on. Besides, actively include different fruits and veggies to your diet to facilitate the healing process. In case that your family members are allergic to yellow jacket stings, you should keep an Epi-Pen handy in the first aid kit or your purse. But, make sure to ask your doctor about the appropriate time to use this powerful prescription drug. If you are dining outdoors, you should cover food up or dispose of trash instantly to keep lurking yellow jackets away. If you hike or come across a bunch of yellow jackets, it is a sign that a nest might be close to you, take an alternate route instead. Swatting at the yellow jackets just makes them more likely to attack; hence, if a yellow jacket lands on you, keep calm and limit sudden movements. People ought to also avoid squashing a yellow jacket outdoors. Upon crushed, yellow jackets will emit a kind of hormone that can alert other nearby jackets to attack you. Thus, killing a yellow jacket may result in further stings. Unfortunately, using insect repellents can also not work against yellow jackets as well as other stinging insects. Contact a professional pest control company to help you remove any nest of yellow jackets nearby. Avoid scratching the itching spots, because it might make bacteria break into the skin and lead to infection. In fact, not everybody will be stung by yellow jackets or react to the sting, yet treatment timing is very critical regarding preventing the spread of venom and bacteria. If you are stung, clean and treat it instantly with either OTC remedies or home remedies for yellow jacket stings. In case you are allergic to yellow jackets and get stung, seek medical attention instantly. Yellow jackets are highly aggressive insects. In case you see any flying of yellow jacket or a nest around you, keep calm and give them a wide berth. Just a little room can save you a good deal of pain. For any contributing idea about this “19 Effective Home Remedies for Yellow Jacket Stings”, feel free to drop your words in the comment box below. We will feedback as soon as we could. 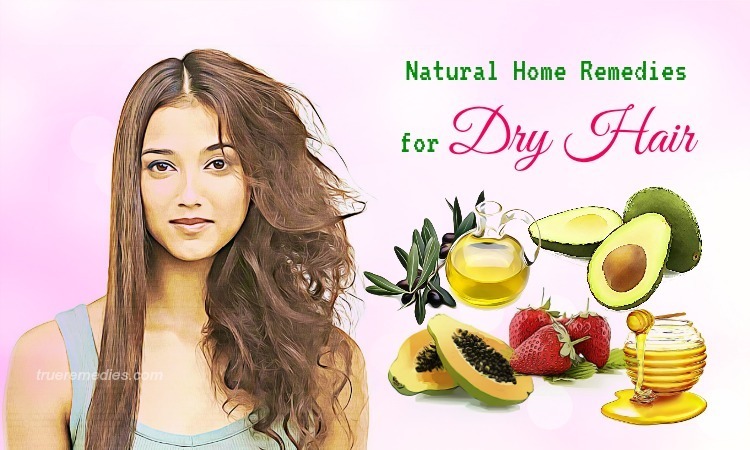 In case you want to refer any similar tips and tricks about natural treatments for different conditions and diseases, do not hesitate visit our Home Remedies Page here.